Studies show that plants can offer a natural and benign way to assist the filtration of indoor air. Plants can remove toxicants and absorb pollutants by metabolizing them into harmless byproducts and by isolating them via incorporating them into plant tissues. A 1989 study published by NASA found that plants were effective at removing airborne VOCs such as benzene, toluene, octane, and trichloroethylene. Another study found that indoor plants could also remove concentrations of formaldehyde from the air (Claudio, Luz, 2011, October). However, not all plants are equally beneficial when it comes to removing harmful airborne substances. Also it is not clear if all toxins can be removed by plants. And there are some limitations. 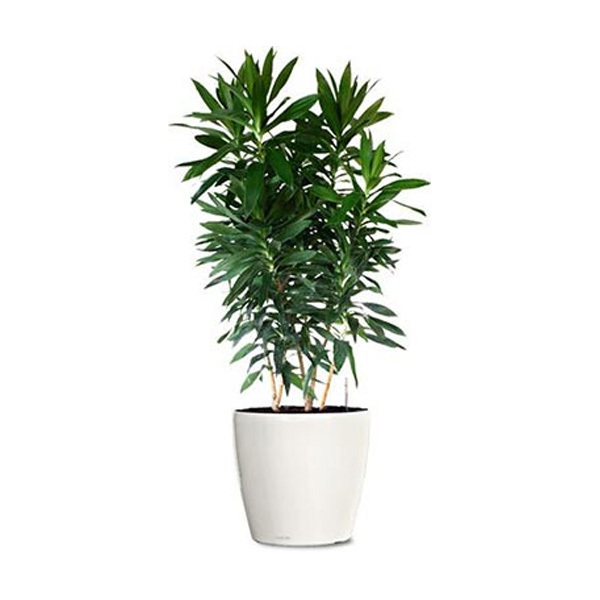 Houseplants are most effective in removing VOCs in energy-efficient, non-ventilated buildings. In highly ventilated buildings, the rapid exchange of inside and outside air limits the benefits of using houseplants to clean the air (Zhang, Jensen, Wang, Zhiqiang, & Ren, Dacheng, 2010, December). What exactly do we mean by indoor air quality? ● Stressors that can induce adverse health conditions. The primary methods of controlling IAQ in most buildings include source control, filtration, and the use of ventilation to dilute contaminants. Let’s say, taking the limitations in account, you will use plants for their purifying properties. Which types are best?